It's been a longish week, and I'm happy for a little downtime. 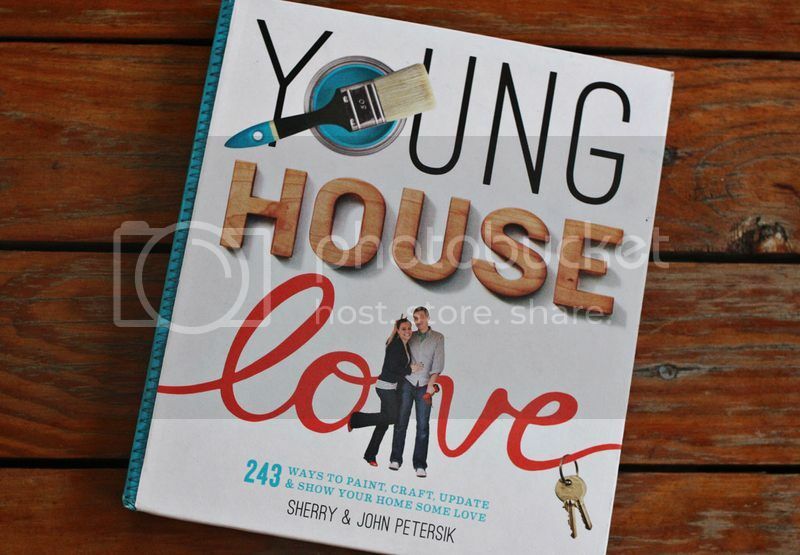 I had a fun gift come in the mail this week, which was a copy of John & Sherry's book "Young House Love". Do you guys read their blog? Let me guess... yes? I think we all do! They are blogging superstars, and they just wrote their first book, which came out late last year. It is chock-full of great DIY ideas, on all skill levels (in particular, I loved all the ideas they had for the Ikea lack table). Fun stuff! 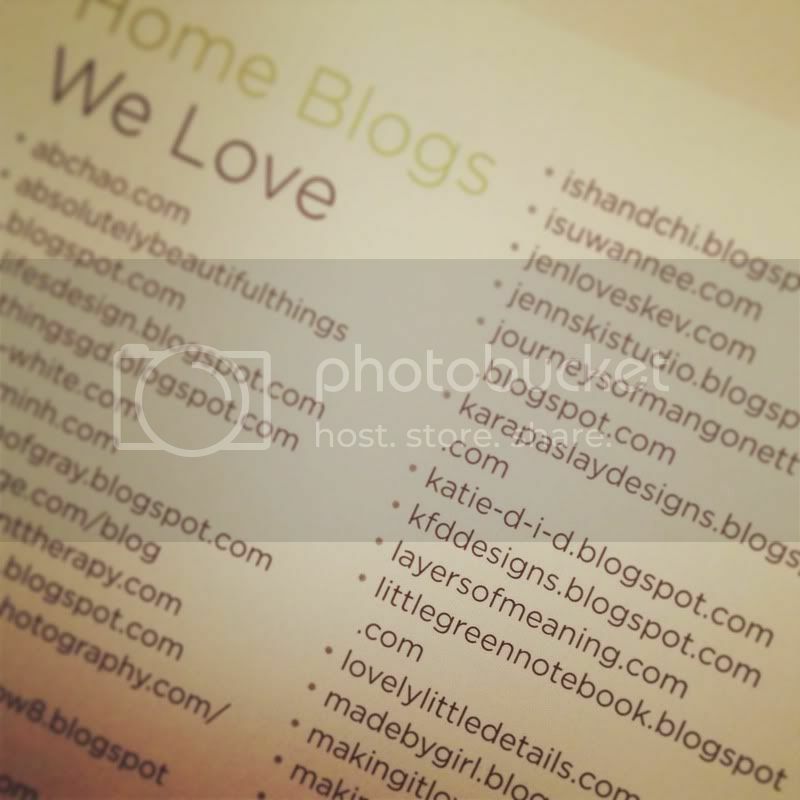 Anyway, I was REALLY excited to see that my blog is mentioned in the back of the book, under blogs they love. So cool! I was honored to see this little blog on there. Sherry and I email on occasion, and she is truly one of the sweetest internet friends I have "talked" to. So polite and thoughtful! Anyway...look! It was a bright spot in the week for sure... if you haven't bought their book, I'd suggest you go and pick it up. Lots of eye candy and great ideas. I'm loving their more colorful approach to this house, versus the last one (which I also loved in a different way). Aside from that, I wanted to let you guys know that I blogged a home project of my own over at the Mycolor Inspired by Pantone blog today - please check it out! Also, I wanted to ask you guys a question - what do you enjoy seeing the most on my blog? What do you enjoy seeing on the Mycolor blog? Photos of my own home or projects, or do you like my work projects? Just thought I would ask to help with some direction for the new year. Both! The project that stands out the most in my mind was the mural you did for MAR. I love everything you do, though! Yep, both here, too! I love all your projects - smart & inventive, you are! Dude - congrats - that's huge. I feel like I see the link to your blog on every awesome blog I read, so go you! 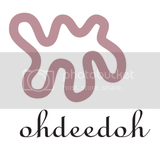 I like all of the subject matter on your blog. 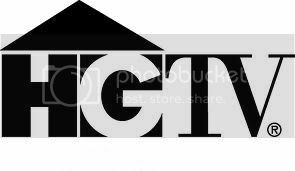 Your home projects and your work projects are all equally interesting. Late comment I know, but I just wanted to let you know that I appreciate all your projects. I first came to your blog through YHL about 3 or 4 years ago, by the way. I love your direct, no-nonsense style. 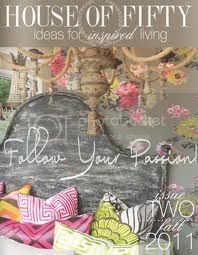 Your projects are all creative and inspiring--thank you for linking us to the Mycolor blog. But your before/after work is amazing. Great sense of colour! Keep up the great work, hope you aren't burning out on us! I would like to see more of your art and maybe a tutorial.